Online video consumption has been soaring, with Google, Facebook, Twitter and other Internet firms that are working to increase audiences along with their cuts of ad dollars typically devoted to television. Notably, people all around the world enjoy/have enjoyed watching YouTube videos, from study tutorials, prank videos, How-to videos, musical videos, movie and series trailers, and so forth. 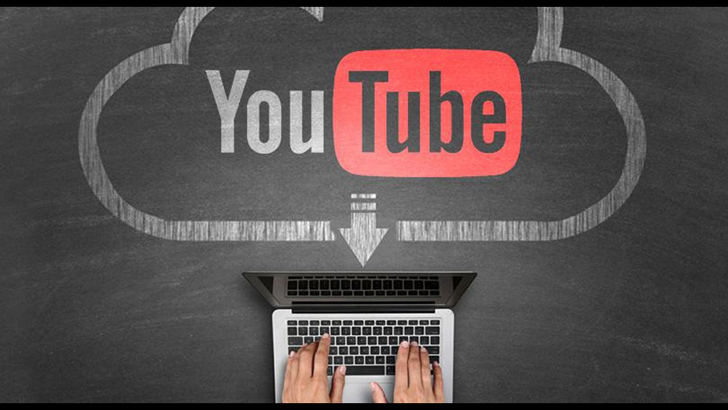 According to new reports by the San Bruno-California based video-sharing website, YouTube Inc., says people now watch one billion hours of video every single day. According to the company, while everyone focused on how many views a video had, they thought the amount of time someone spent watching a video was a better way to understand whether a viewer really enjoyed it or not. The decision they made, saw the company hit a milestone at some point last year, showing viewership continues to increase at rapid rates. “It wasn’t an easy call, but we thought it would help us make YouTube a more engaging place for creators and fans. And last year, we hit a big milestone on that journey: people around the world are now watching a billion hours of YouTube’s incredible content every single day!” Cristos Goodrow, Vice President of Engineering at YouTube writes in a blog post. To recall, according to reports that were made by Business Insider, the company reportedly surpassed 500 million hours per day back 2015, on the 300 million they had in late 2014 that was reported by NewYork Times. Google-owned YouTube for six years supported live streaming of video which was limited to computers. 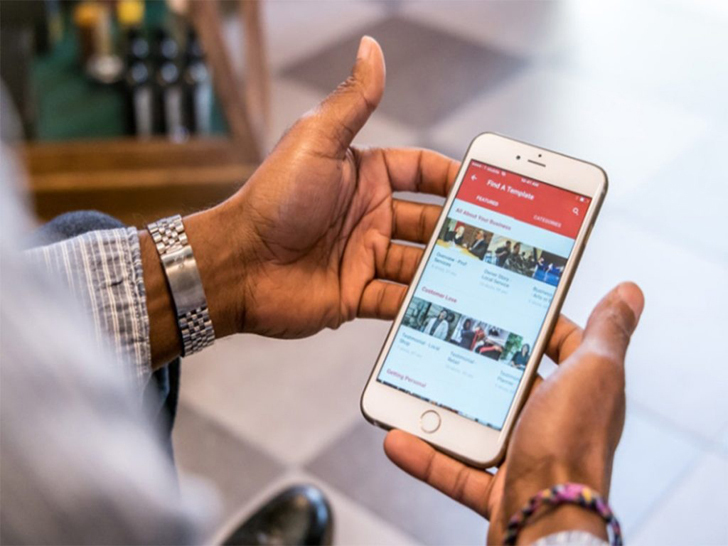 And early this month, the video-sharing platform finally rolled out the mobile live streaming feature to every creator with more than 10,000 subscribers, ramping up a challenge against Facebook Live and Twitter’s Periscope in the live-streaming arena. Notably, YouTube’s 30-second unskippable Ads are/were seen as a nuisance by many viewers, made Google introduce shorter formats for its Ads. And basing on this, YouTube will surpass the one billion views.